Self Storage Space in Lewes provides a left luggage service for all visitors to Lewes, Glyndebourne or the South Downs National Park. 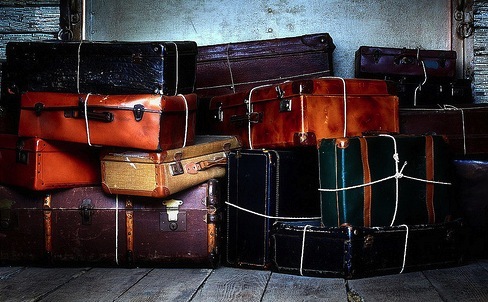 We can store your baggage from just £4 per day. We are easy to find in the centre of Lewes opposite Lewes Train Station. If you have any questions please phone our sales reception on 01273 470000. Our friendly staff are always happy to help. We look forward to meeting you.